Hey, welcome! I am guessing you are here because you want to hear and see more Hanson. If not... well, anyone's free to look around. 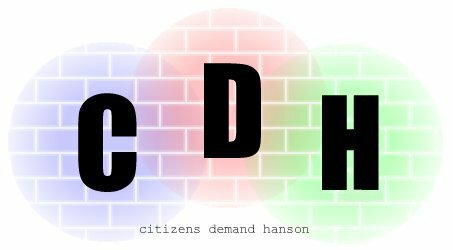 Anyway, if you too would like to join (since we always need more members- more members = more Hanson for us all), or you'd like to know how this all works, go here. If there are any places to request at that you don't see here, please E-mail me to tell me what I can add.